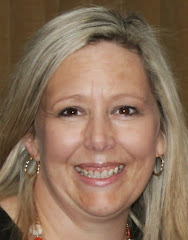 Clare offered up a challenge. I had to make something. I tried and tried to get those pinwheels out of my brain but they just wouldn't go away so I knew that there was no getting away from them. 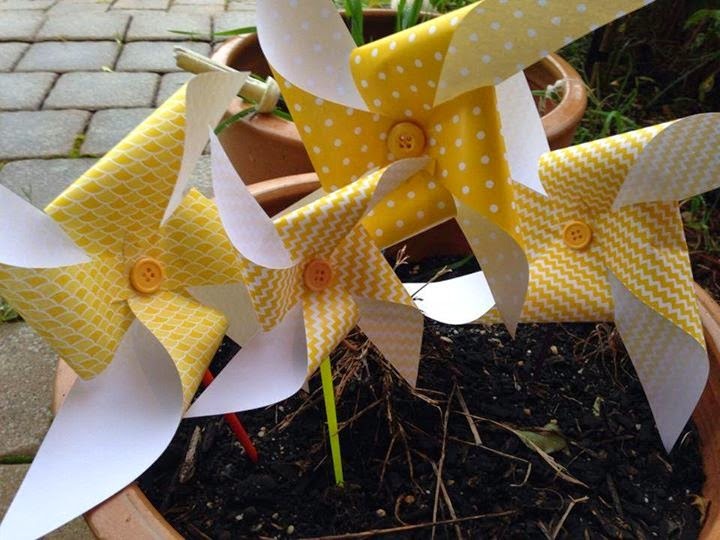 So I now have a lovely pot of pinwheel flowers BUT I wasn't happy with them in a pot. I decided that they needed to be wall art - Like those flying ducks that grandma used to have on the wall - You know the ones? Well now my studio has flying pin wheels on the wall. Go over to Claire's and check out all of the other challenge players and see what they came up with. 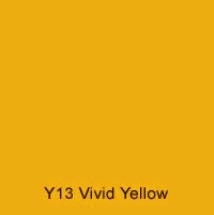 Yellow is not my colour either but I think you did brilliantly. 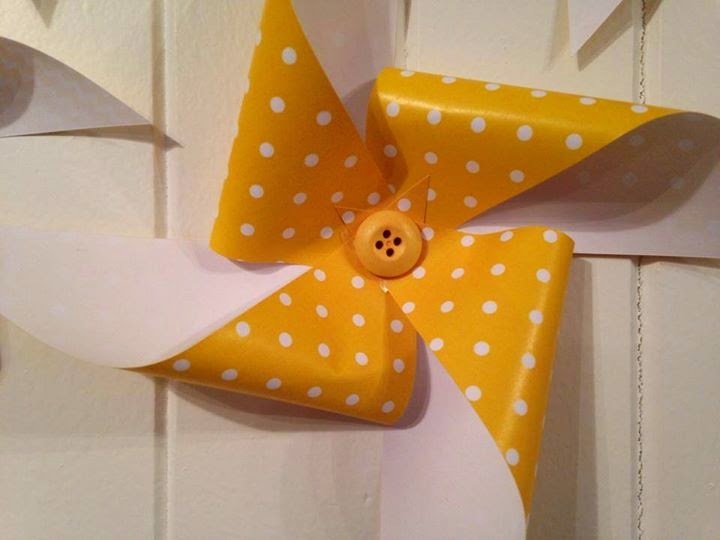 I love pinwheels, & they look so cute on the wall. 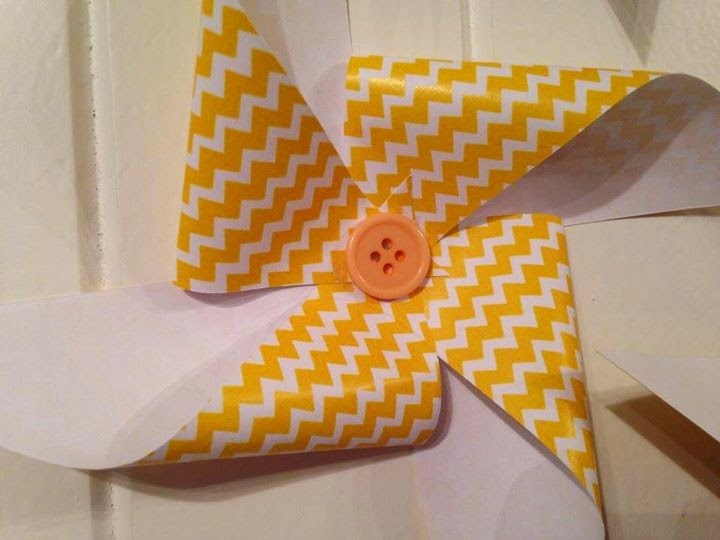 Yellow IS a favorite of mine and you did right by it - those pinwheels are lovely! 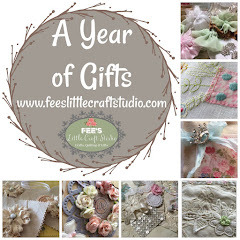 Your pin wheels look great, Fee. Yellow is the right colour to go with the picture. 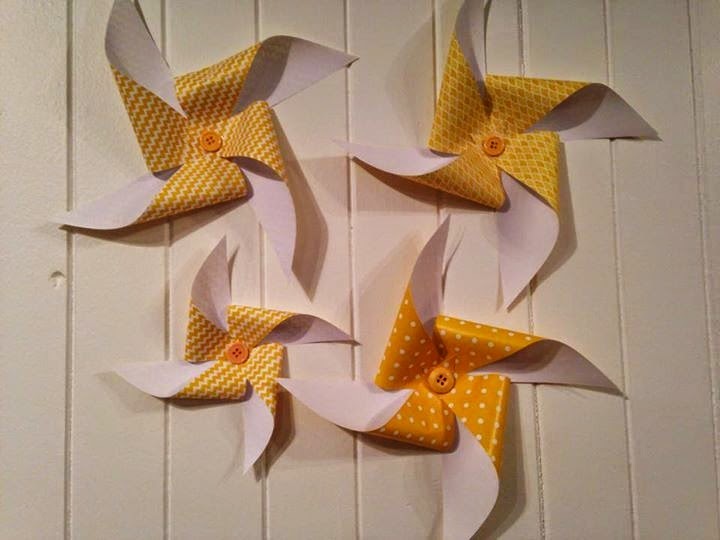 Your pinwheels look great on the wall. 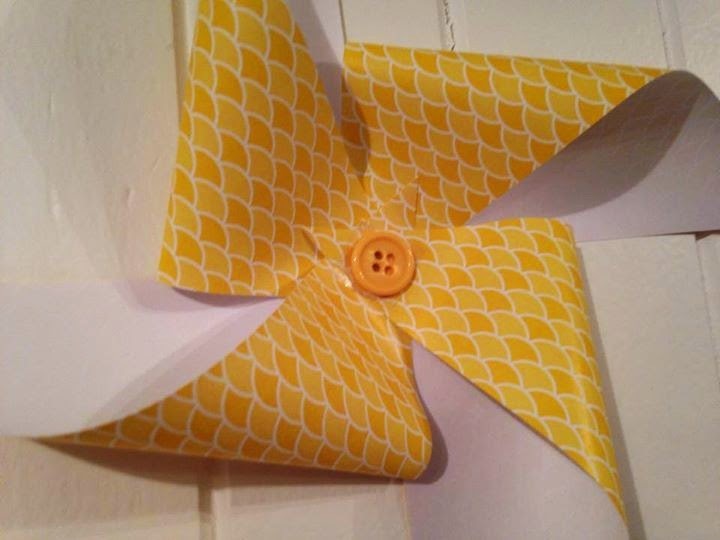 5 stars for your grand yellow pin wheels. Great work ha.